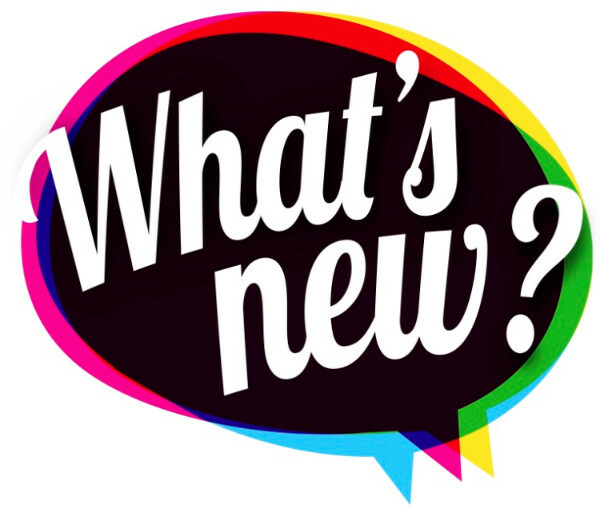 New spaces: The Rainbow Room is open! Corinth’s downstairs activity and event space is scrubbed and tidied. Join Jenny for Music and Movement each Thursday at 10:30am in February. $5/session. ??’s? Call us at 913-385-1234. New places: We leave this week for Toy Fair 2016 in NYC! It’s the toy world’s biggest event of the year. Check out Facebook for our trip pics. New faces: Local author/illustrator Daniel Miyares will share his newly released children’s book Surf’s Up at Corinth Saturday, March 5th. Watch for details. Check out the book on YouTube, Dude! A Very Hearty, Happy Valentine’s Day to You! We love being your neighborhood toy store and what we love most of all is seeing kids and families playing in the store. So check out our Valentine fun in February’s list of activities and events and come play with us! This month we have several FREE Do-Drop-In activities. We’ll put out the supplies and whenever you Drop In, you can DO! Check our Facebook page often for all our event news and details. Valentine Storytime at 10:30amWhat’s Valentine Storytime? It’s a regular storytime with a whole lot of special love! There will be lovely snack treats and heart warming activities. Come join us! We’ll have conversation hearts, Valentine stickers and coloring. Who loves you baby? We do! 1:30pm – 3:30pm at Corinth SquareThree cheers for George and Abe – no school today! What do you know about these guys and other famous figures? If you’ve read your way through the amazing Who Was? 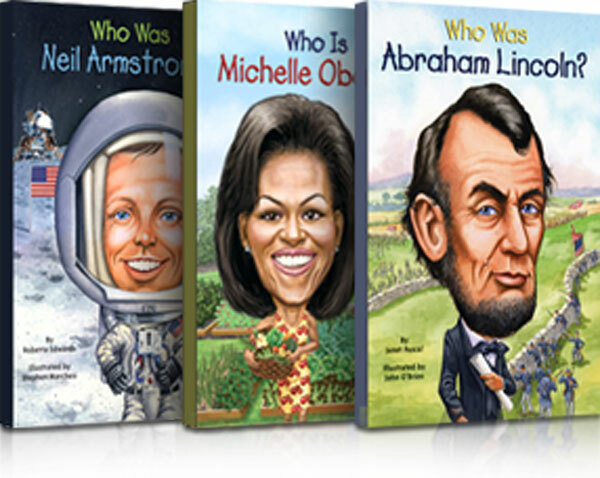 biography series from Penguin Young Readers Group you know a lot. Come in and show your stuff in the Who Was? Trivia Challenge Event. Be ready to answer Who Was? questions for prizes!The Penguin Young Readers Group Who Was, What Was and Where Is book series are the ultimate read for “fascinating stories and amazing facts about trailblazers, legends, places and events.” Add a few titles to your collection.Here’s some fun: Click here to visit the Penguin’s Who HQ website to brush up on your Who, What, Where trivia! Come play with us at Corinth Square! Itchin’ for something to do tonight with the whole family? We’re puttin’ out a spread of our games from A to Z and we’ll teach you how to play them! Buy 1 game get one game ½ off tonight! Walk-ins welcome but RSVP’s appreciated at 913-385-1234. Thank you to so many of you who have helped us keep KC kids warm this winter! As we look towards spring, it’s a great opportunity to pass on outgrown cold weather gear. We’re collecting new or gently worn children’s winter-wear: coats, sweaters, hats, mittens, gloves, scarves, and boots. Next time you’re in to shop, drop off items and we’ll distribute them to Operation Breakthrough and other local facilities. To thank you for your support, you’ll receive a $5 Bundle Buddy Certificate to use in the store right away or to save for later.